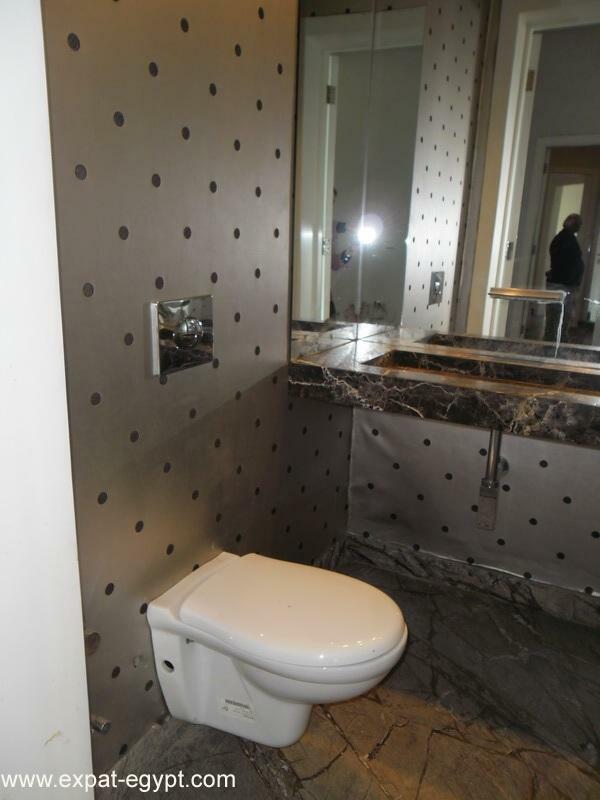 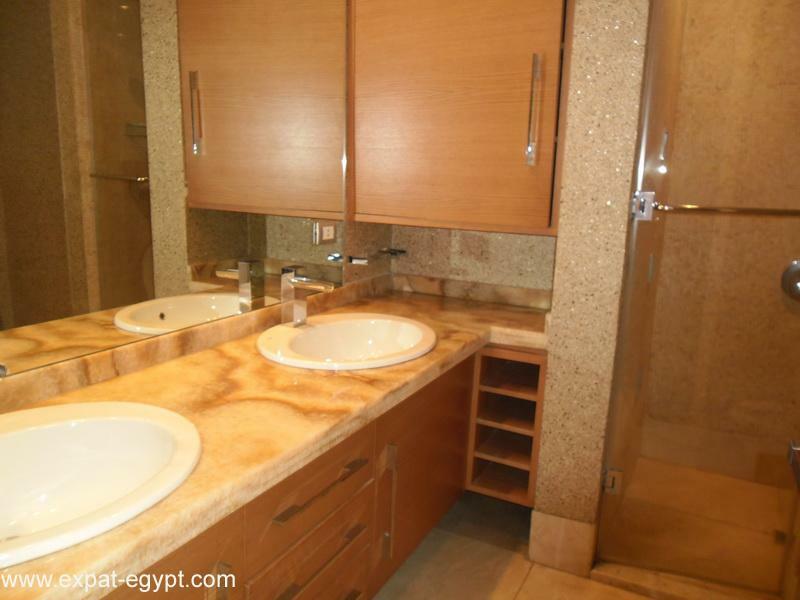 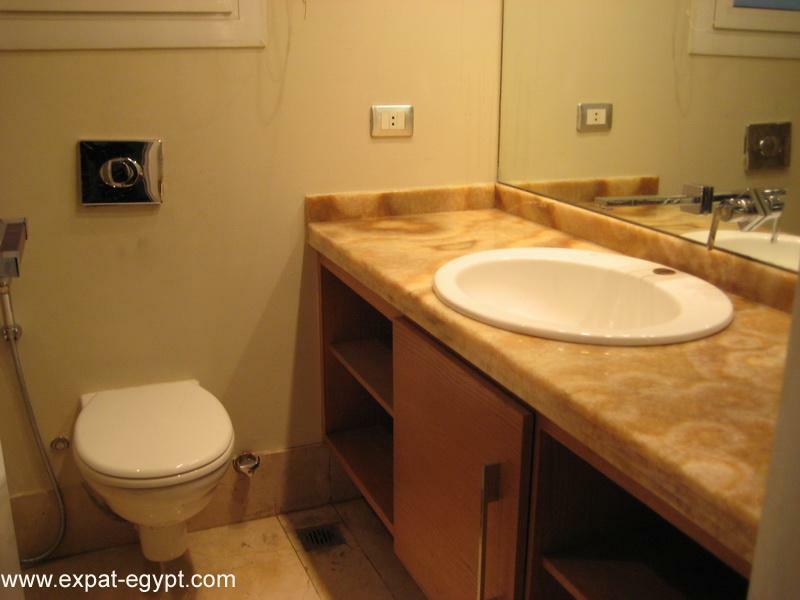 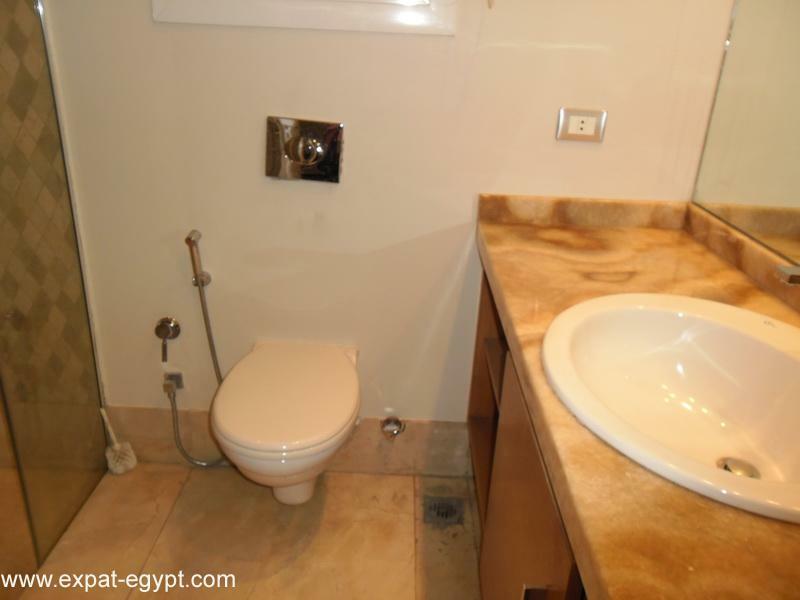 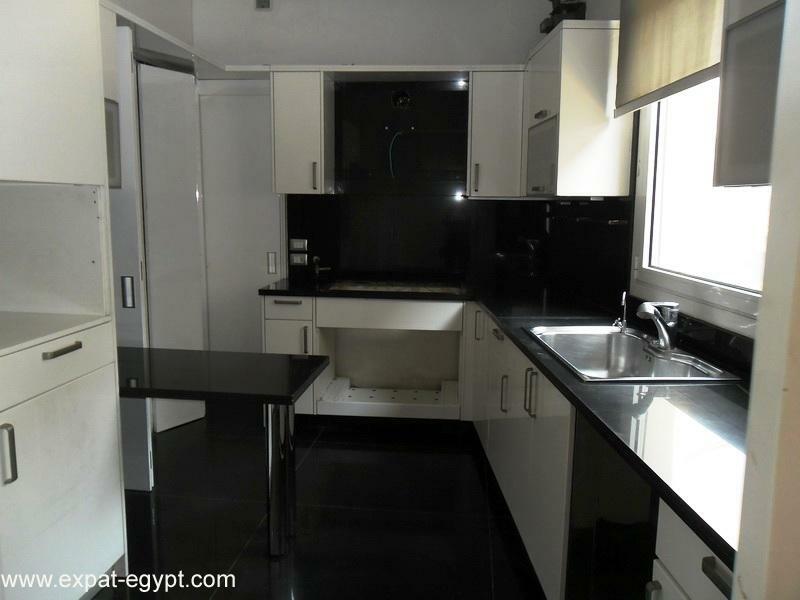 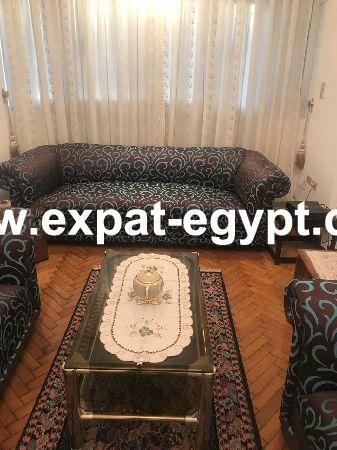 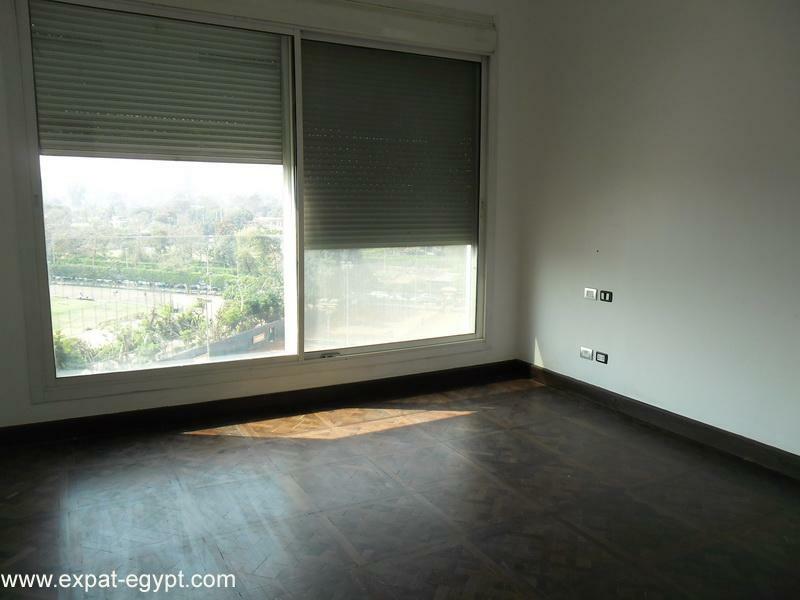 Zamalek- Luxury Modern Apartment 2 Bedrooms for Rent. 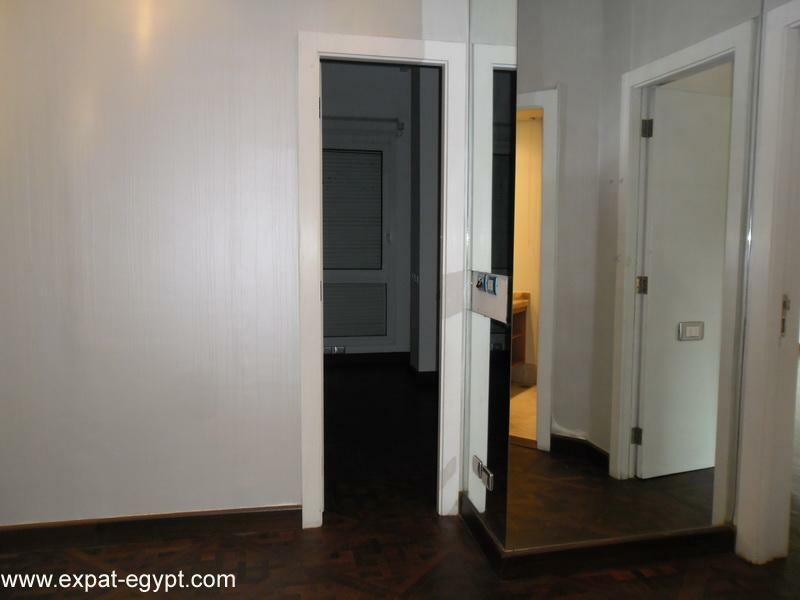 apartment 2 bedrooms for rent. 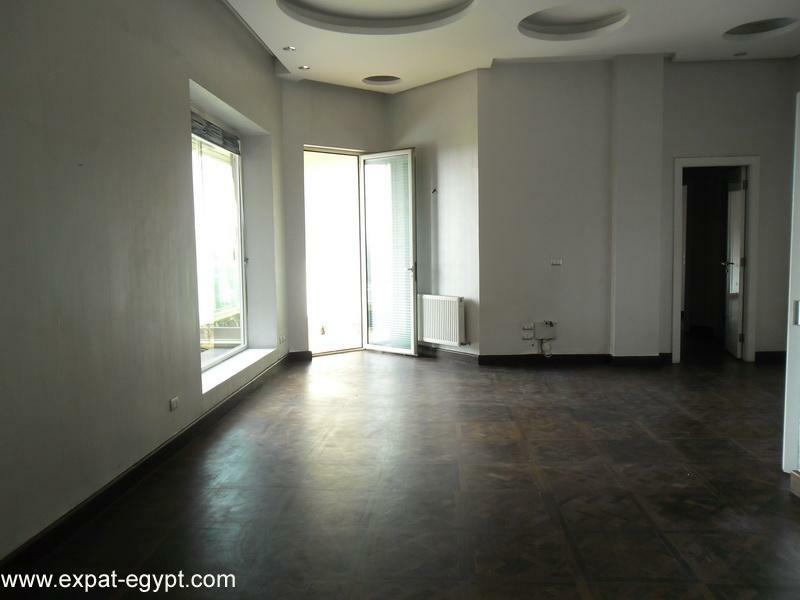 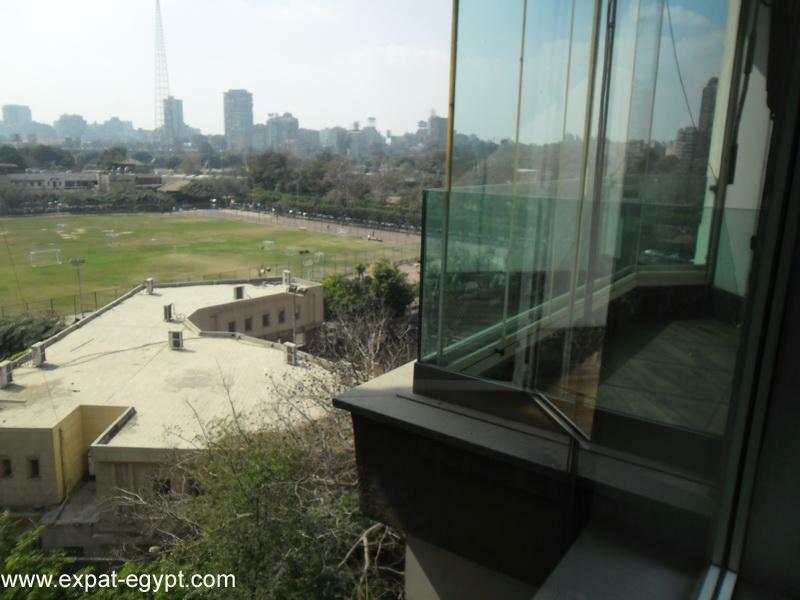 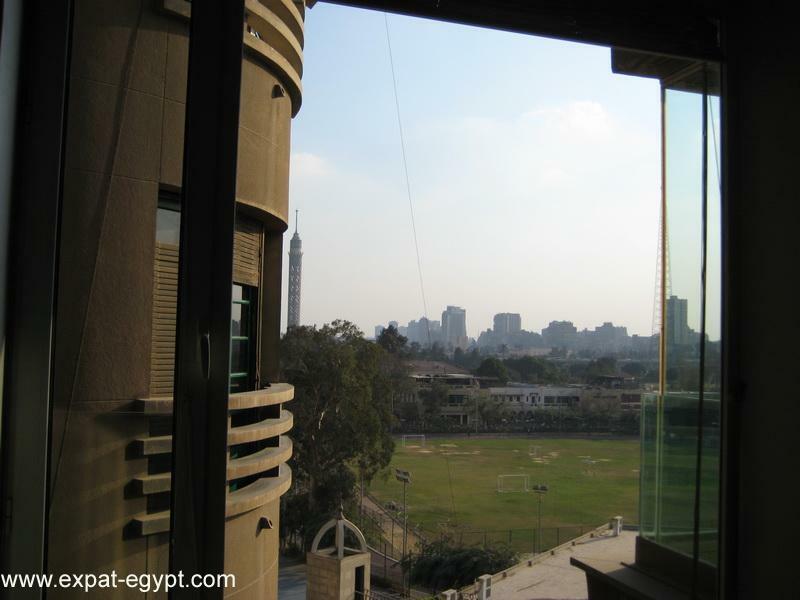 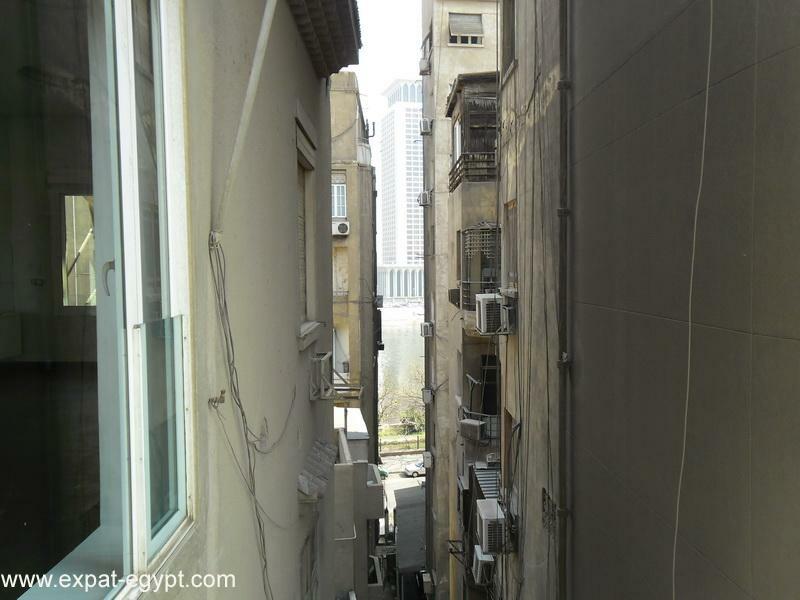 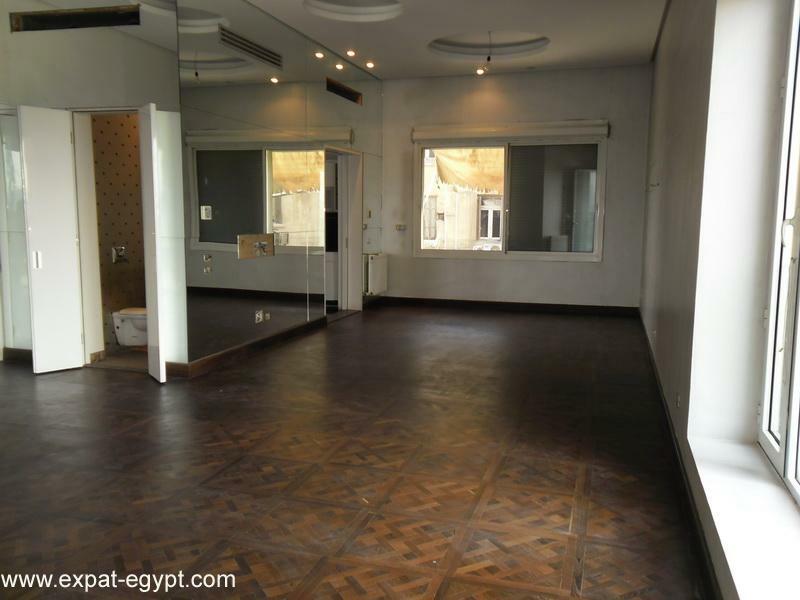 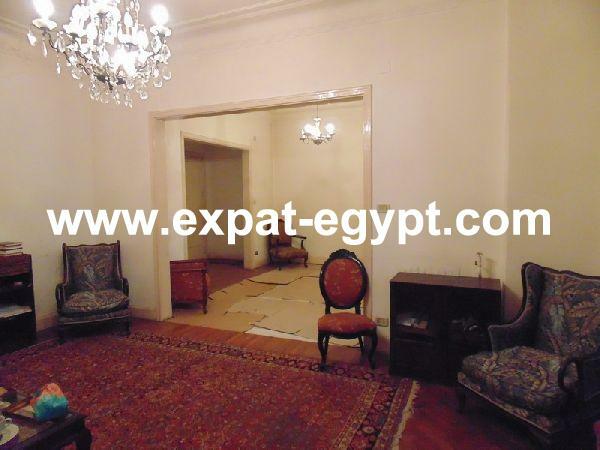 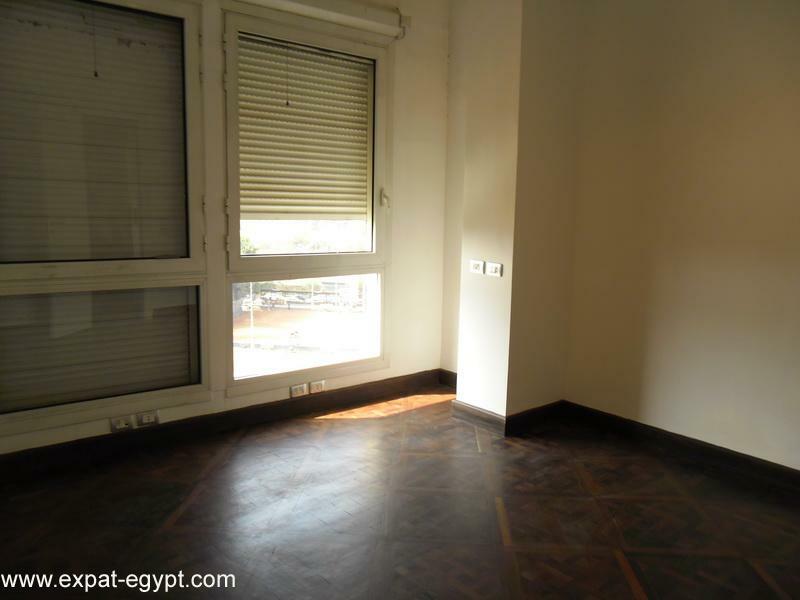 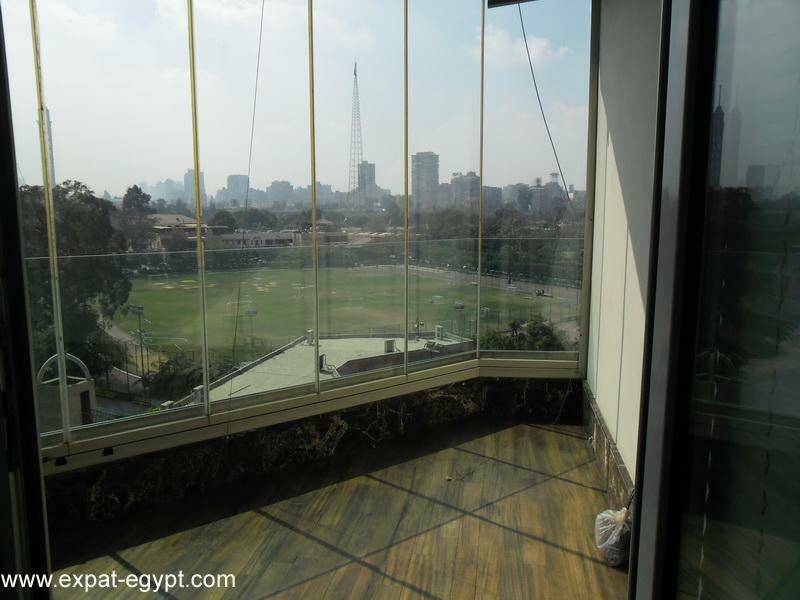 closed balcony overlooking gezira club, in an elegant building, completely refurbished.